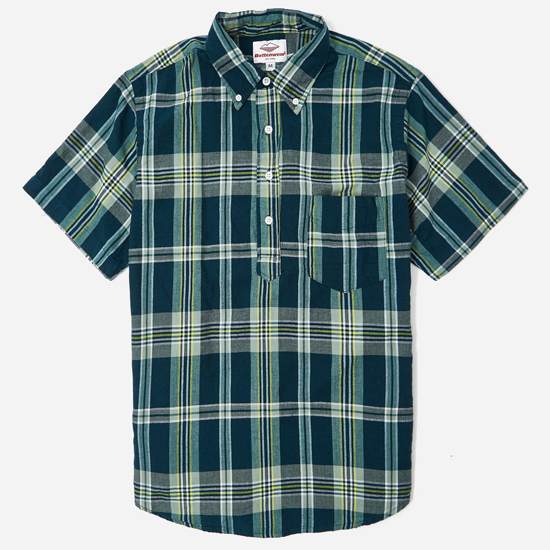 I had my eye on this at full price, but the Battenwear popover button-down shirt at Hip is more appealing after a discount. 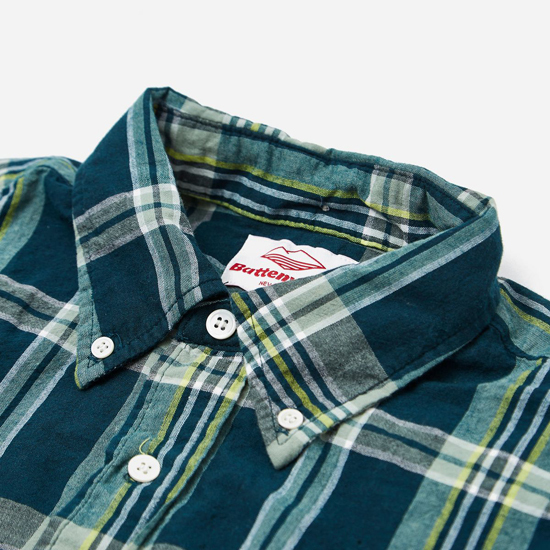 It still isn’t a cheap option, as Battenwear stuff rarely is. But it is a lot cheaper than it was, which is why I’m mentioning it now. 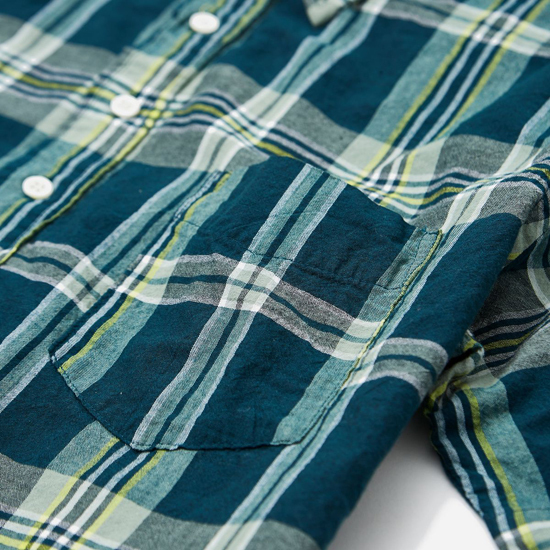 Well, that and the fact that this US-made shirt has all the hallmarks of an ivy league classic. 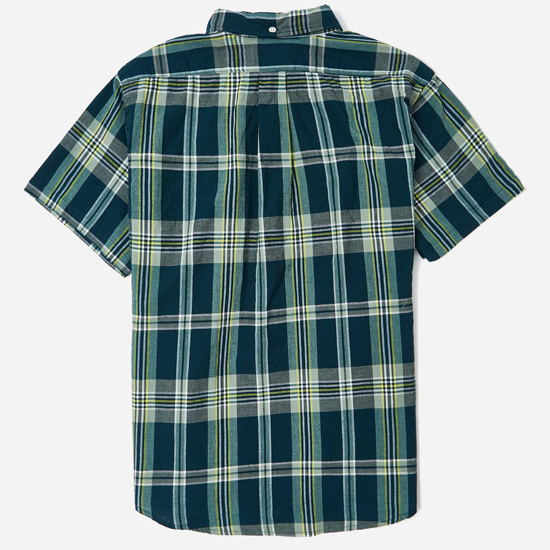 A popover / pullover design made of 100 per cent madras cotton fabric with button-down collar, short sleeves, a rear yoke with central pleat, a curved hem and a left chest patch pocket. It was up for £165, but it now available for £115 in most sizes. You can see all of the Hip Store Sale here.